If you know who Alex Honnold is, you probably know him as an athlete who climbs unbelievable heights with no protective equipment. But did you know he is also an incredibly generous philanthropist? If you’re familiar with the world of climbing, Alex Honnold’s name shouldn’t be a foreign one. And even if you aren’t familiar, you might have heard about Honnold and his fearless ways as he’s been featured in many prestigious publications from The New Yorker to The Guardian, and was amongst GQ’s Men of the Year 2017. 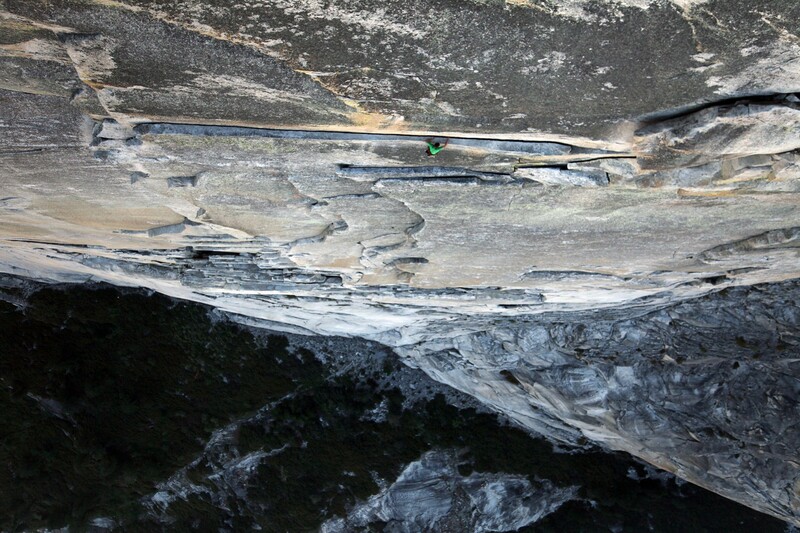 Honnold is considered to be one of the best climbers in the world. There are many subdisciplines of climbing (bouldering, sport climbing, free-soloing, speed climbing, etc. ), so earning the recognition is no easy feat. 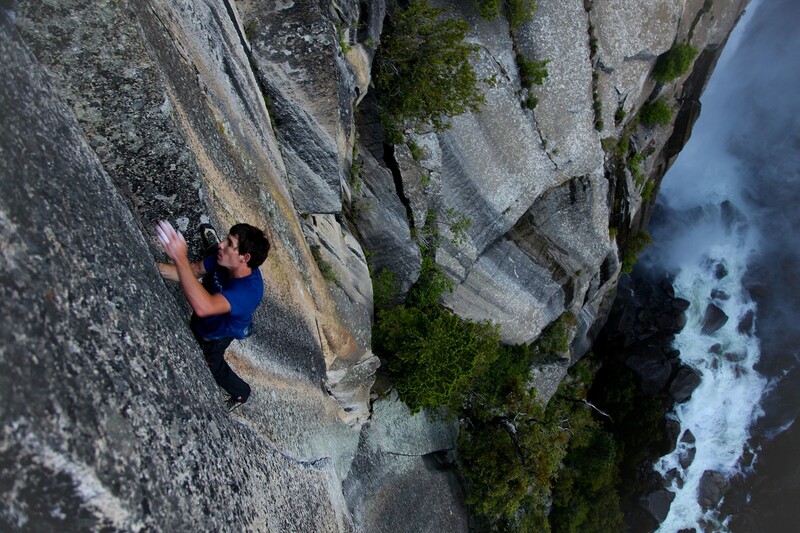 Although he is very accomplished in many climbing subdisciplines, Honnold is best known for his free soloing. In 2017, Honnold became the first person to free-solo the iconic El Capitan Wall in Yosemite Valley in a climb his peers deem “the moon-landing of climbing.” He climbed the over 900 metres tall wall in just under four hours without any protective equipment, an unimaginable accomplishment. Free-soloing is a subdiscipline of climbing in which the climber performs alone: no ropes, no harnesses or protective equipment; just the climber, their hands, and a chalk bag. This means any slip, no matter how small, might be fatal. Don’t let the extremity of the sport fool you, free-soloing is not for the mindless adventure seeker. It’s a sport performed by elite athletes and requires huge amounts of dedication, preparation, and skill. Honnold holds all three of these attributes and more. 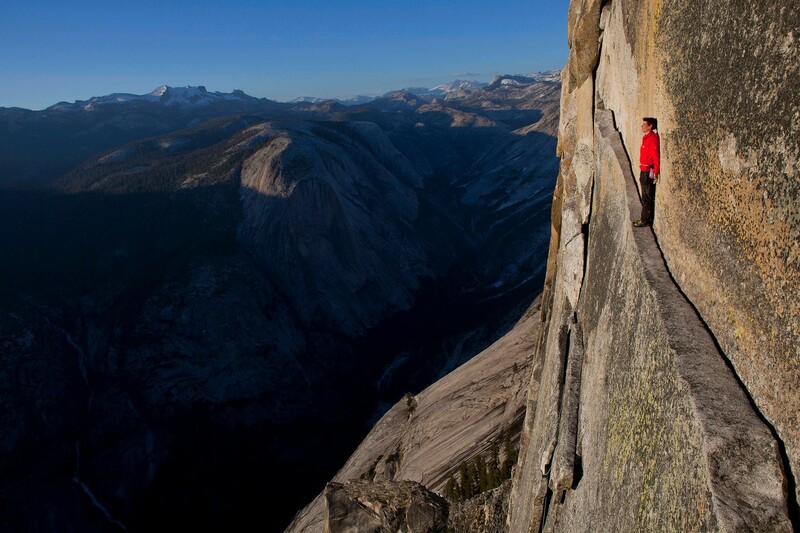 Honnold’s whole life is dedicated to climbing in one way or another. He travels all year round, chasing the optimum climbing weather and spots. Up until 2017, he was living in a van he converted into a mobile home because it was the most functional, cheap and little-impact way to pursue his passion and career. A climbing career, especially one like Honnold’s, brings out a lot of questions about fear and death but he chooses to focus on life instead. The climber is not only dedicated to his art but also to improving the lives of people who are less privileged than he is. His passion for climbing and inevitable love for mountains has led the climber to think more and more about his own impact on the planet. He not only eats a primarily vegetarian (and increasingly vegan) diet — which is one of the most effective things a person can do for the planet — but is also dedicated to promoting and developing sustainable energy. 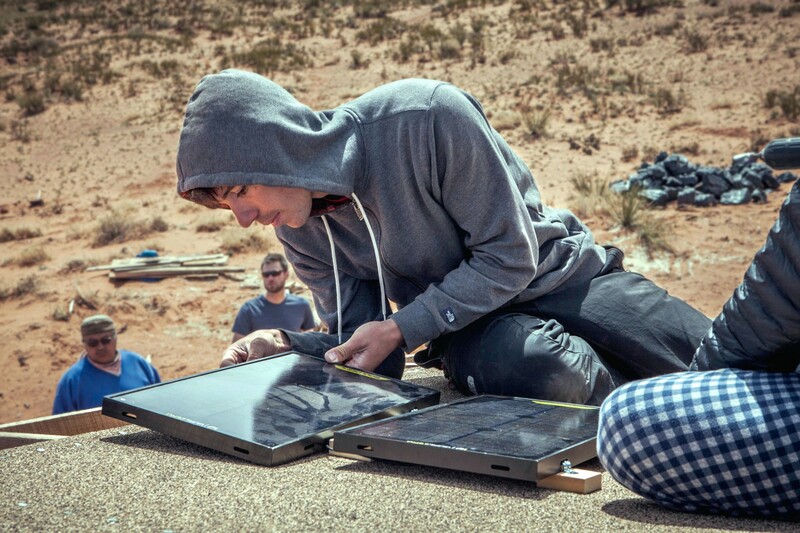 The Honnold Foundation, founded in 2012 by the climber, is a non-profit organisation dedicated to bringing solar energy to impoverished communities. Honnold not only uses his fame and connections to establish this goal but also donates a whopping one-third of his income to the foundation every year, which can go up to $80,000. 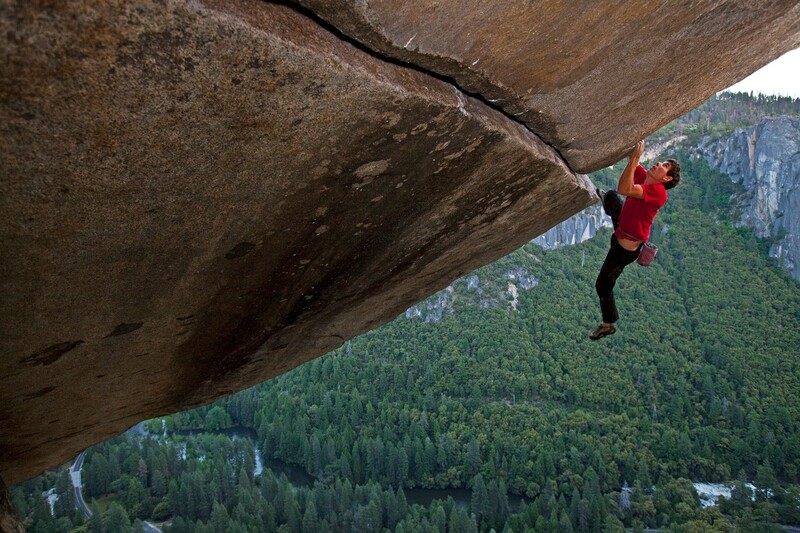 Alex Honnold —ironically— lives a simple and efficient life. Although he is one of the most well-known names in the sport and can afford a “lavish” lifestyle he prefers not to. He takes what he needs for himself and his family to live a comfortable life, and donates the rest. In The Life You Can Save, Peter Singer suggests that every individual should donate at least one percent of their income; I think it’s safe to say Singer would approve of Honnold’s more than 30 percent. For the rest of us, donating part of our income at one percent is still a start. To find out more about Alex Honnold you can find his book here. And if you want to learn more about his foundation you can find it here.